60-68 days. 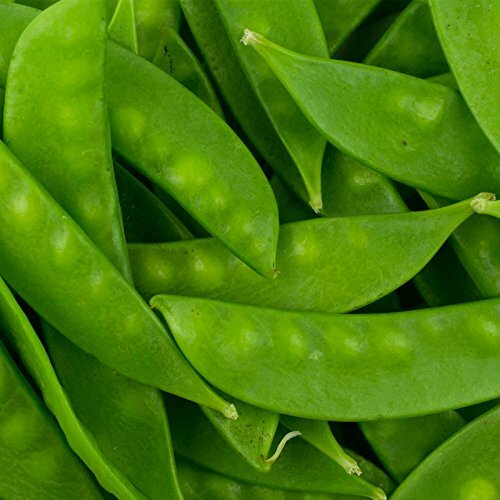 Improved strain with 28 to 30 inch vines, smooth, light-green, stringless 4 inch pods. Heavy yielder that freezes well. Resistant to Powdery Mildew, Fusarium Wilt, and Pea Enation Mosaic Virus. Approx. 90 seeds/oz.